Northeast England is the home of the railways and Causey Arch is the oldest surviving railway bridge in the world, predating the Stockton and Darlington Railway. 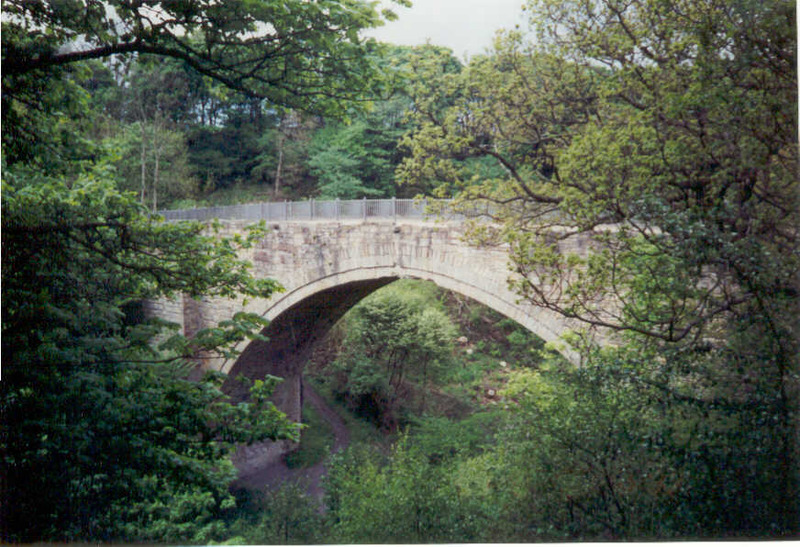 It was built to carry a wagonway across a gorge and further along the track of the line crosses the gorge again, this time across the top of a dam, the stream being carried through the dam in a culvert. The wagonway carried coal down to staithes on the river Tyne near Gateshead.